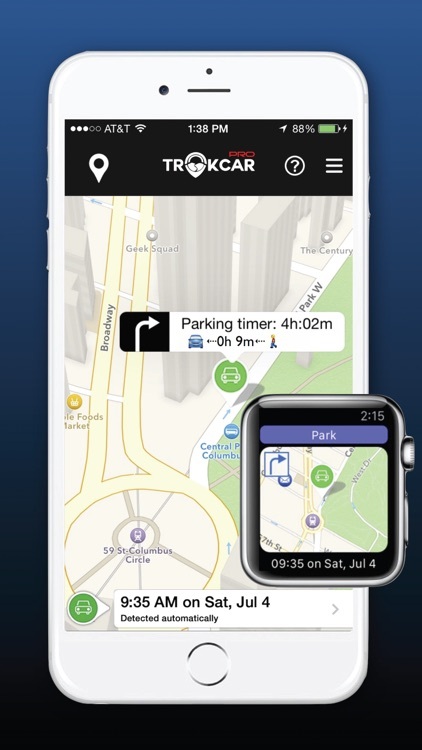 TrakCar Pro shows the way back to your parked car. 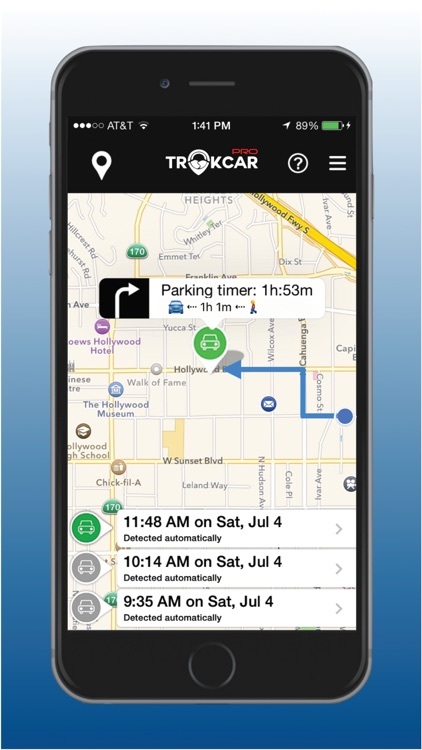 TrakCar Pro saves you from getting a parking ticket by showing time since you parked. You don't need to press anything on your phone when you park. You don't need to install any devices in your car. TrakCar Pro application works 100% automatically with any car. 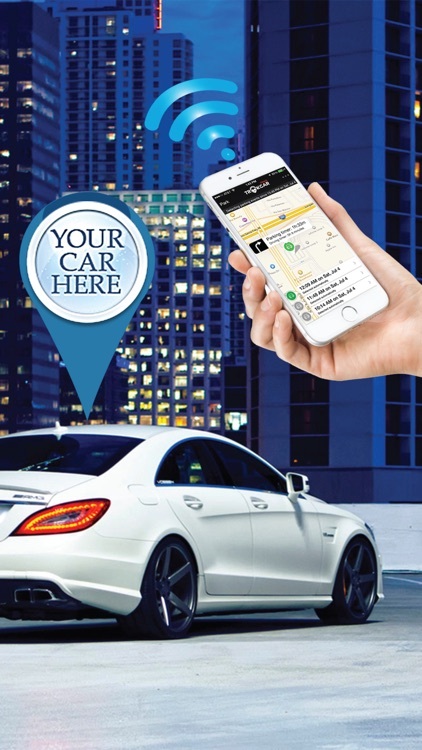 TrakCar Pro does not rely on Bluetooth or any other hardware. 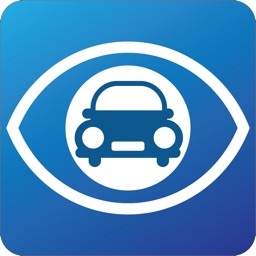 TrakCar Pro is the only app that always remembers where you parked your car. 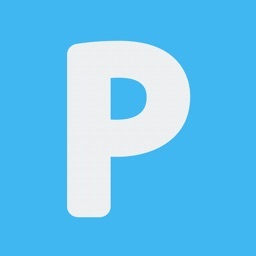 How many times have you asked yourself: "Where have I parked my car?". With TrakCar Pro you will never have to ask this question again! 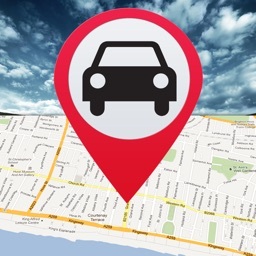 TrakCar Pro records your parking location AUTOMATICALLY, whenever you park your car. Yes, you read it right, automatically! No button pressing or extra accessory required, as in an ordinary App. It does not rely on bluetooth or any other external device, so it will show the way back to any car you park. 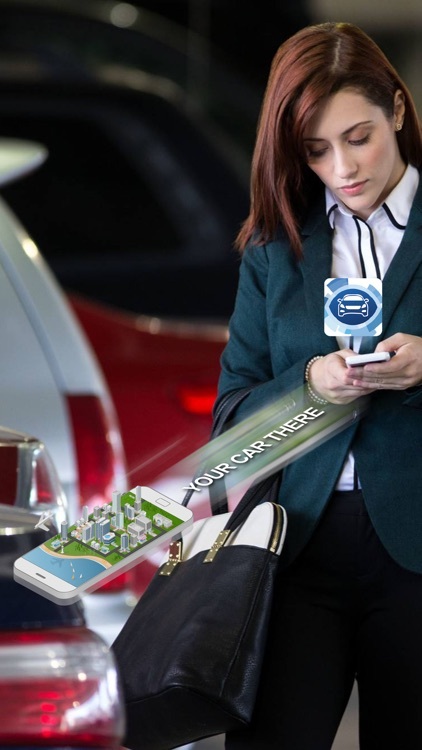 TrakCar Pro uses state-of-the-art Artificial Intelligence Patent Pending technology to detect and record your parking location whenever you park your car, without any action on your side required. All you need to do is launch it, and it will stay in the background and do its job. 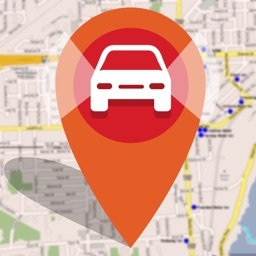 You set it and forget it - and when the time comes, instead of asking yourself or some dude "where is my car?" 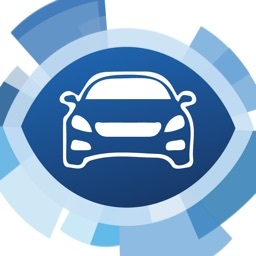 - you just look at TrakCar Pro, and it will answer this question for you. The App configures itself, all you need to do is press "YES" on two popups during the first launch. And that is it. Never look for your car again. No button pressing, no hassle. 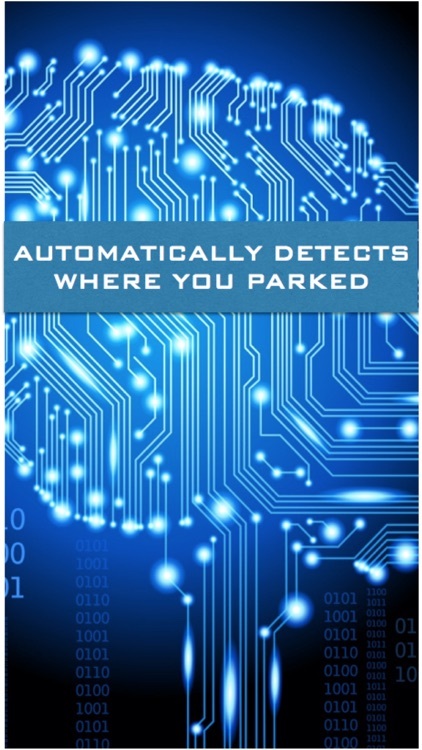 TrakCar Pro detects parking locations fully automatically. And - it never sends any data to anyone, so your privacy is fully preserved. 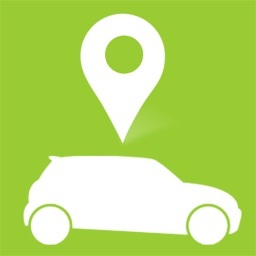 TrakCar Pro is a simple, efficient and convenient solution to a "Where is my car?" problem that solves it once and for all!